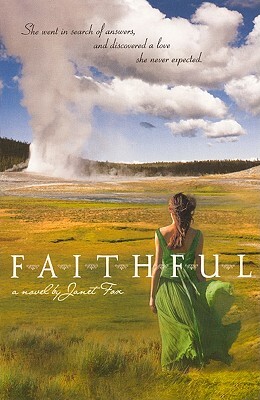 Uprooted by her father to Yellowstone in Montana, 16-year-old Maggie Bennet is furious and devastated. But when she arrives, she finds herself drawn to the handsome Tom Rowland, and to the romantic beauty of Yellowstone itself. Original.